In carton (Strong carton with plastic film and foam) or as per your requirements. 2. Color: white/wood grain, etc. 3. 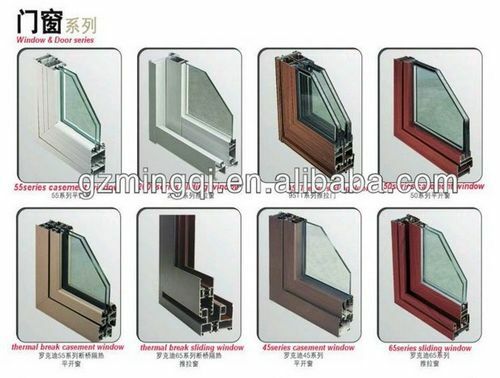 Triple Glazed: 5+6A+5+6A+5 or other. 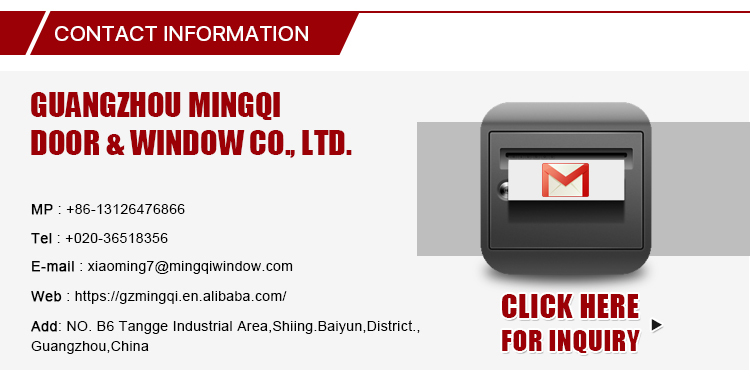 Hardware 1.Chinese Famous Brand (Kinlong) or German Brand (ROTO). 2. Flexibly open and firmly riveted. Shape Square, oblong , circel, arch, triangle, octagon , hexagon. 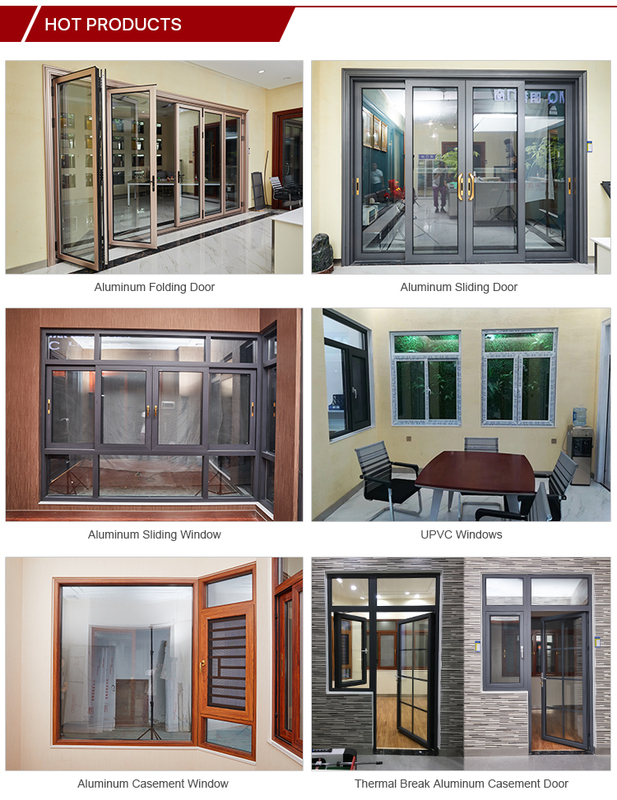 Compatible constructions Residential houses, Condominiums, Hotels, Offices, Villa, etc. Q: What is MQ’s main products? 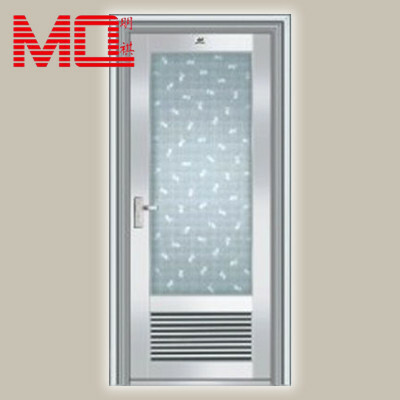 A: MQ’s main products have aluminum/PVC doors and windows, such as Aluminum sliding door, aluminum casement doors, aluminum folding doors and PVC casement/sliding doors ect. 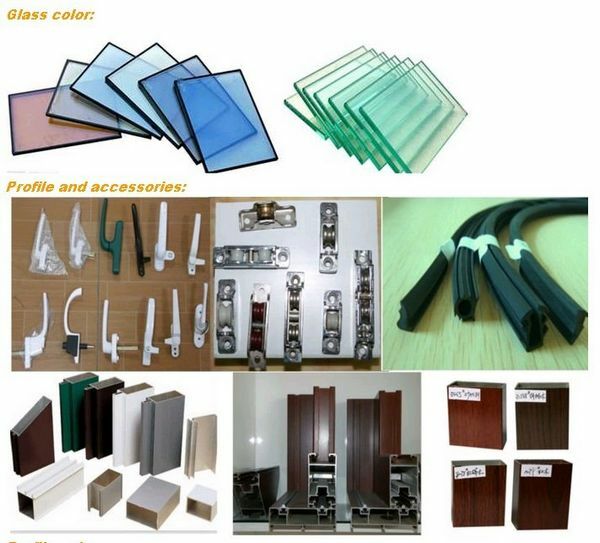 Aslo have Rubber seal strip. 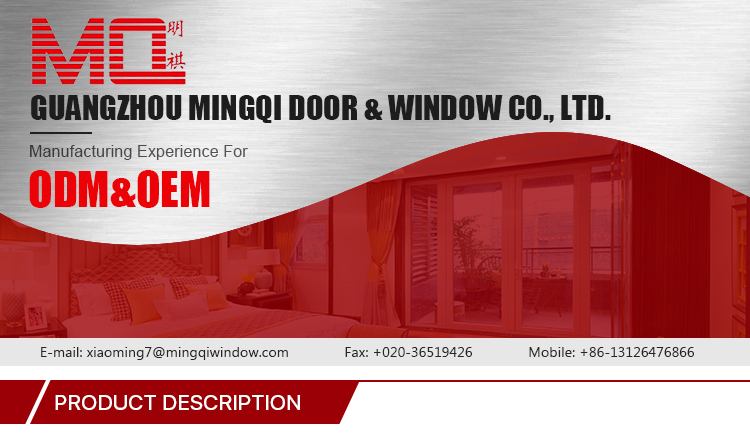 Q: What’s standard size of MQ doors and windows? 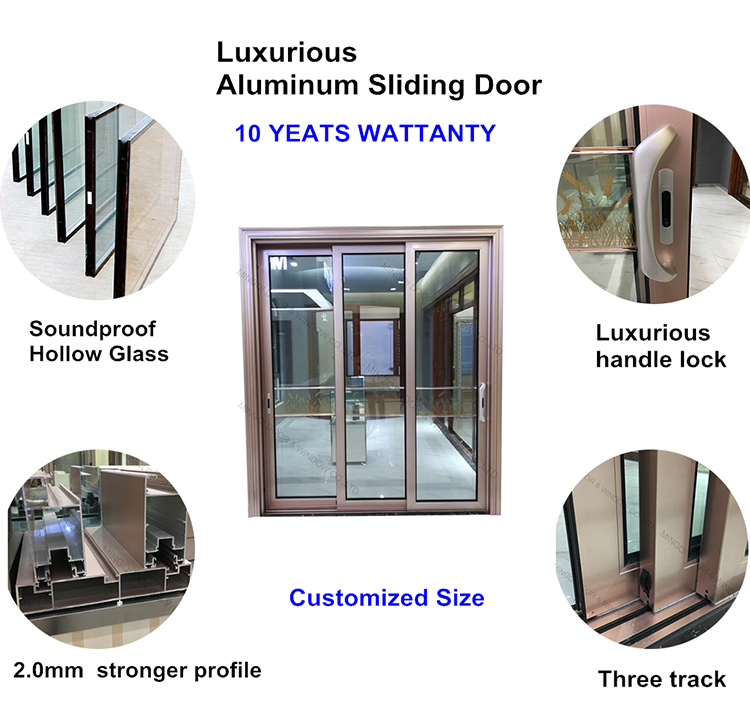 A: The doors and windows are customized, we can according to the buyer’s dimensions. Q: What kinds of colour can we choose? Q: Can you provide samples if i needed? A: Sure, we can send you the samples before the order. Q: How about the glass? It will be broken by itself? 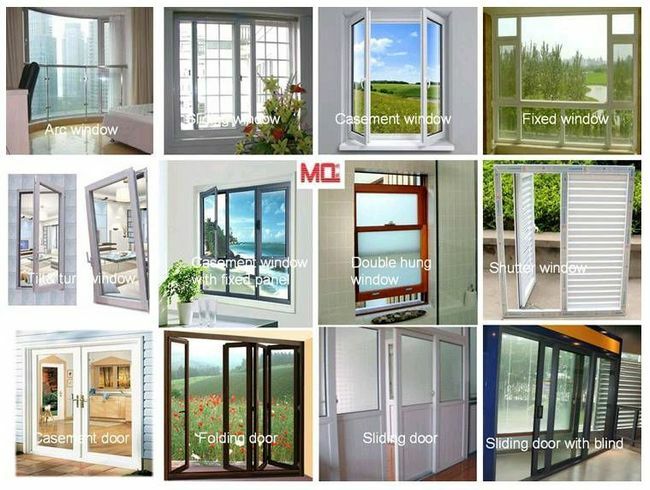 A: Usually, we use 5mm+6A+5mm double glass,(5+mm+9A+5mm,5mm+12A+5mm). It is can not broken by itself unless suffering from the impact force.